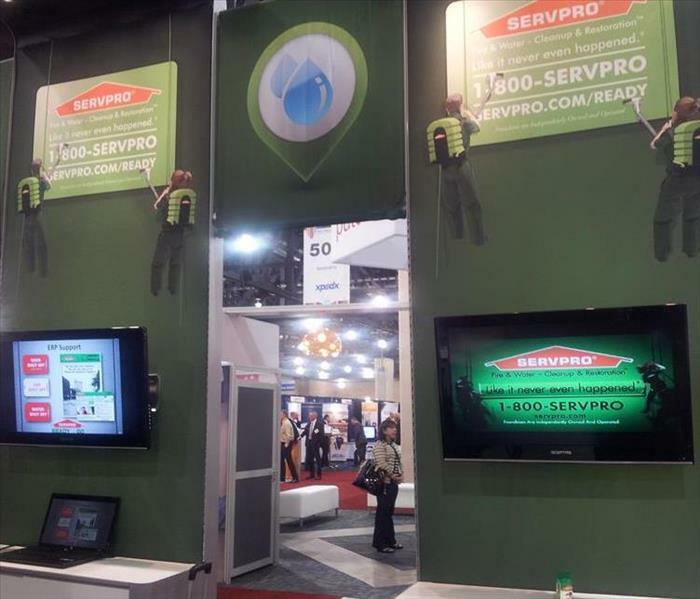 SERVPRO of Society Hill specializes in the cleanup and restoration of residential and commercial property after a fire, smoke or water damage. SERVPRO of Society Hill can also mitigate mold and mildew from your home or business. 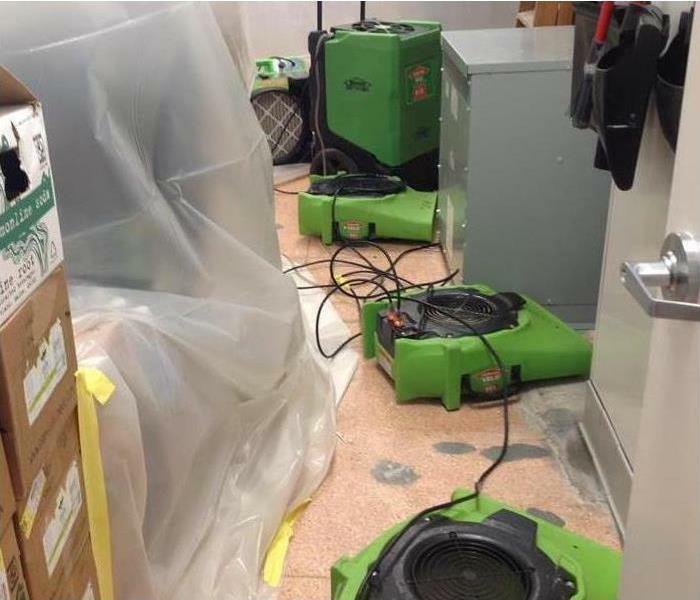 Our crews are trained for property damage restoration beginning with SERVPRO’s corporate training to regular IICRC certification. With a national presence, rest assured we are ready for whatever happens no damage is too large or small. If you are in Philadelphia, call SERVPRO of Society Hill with any questions.